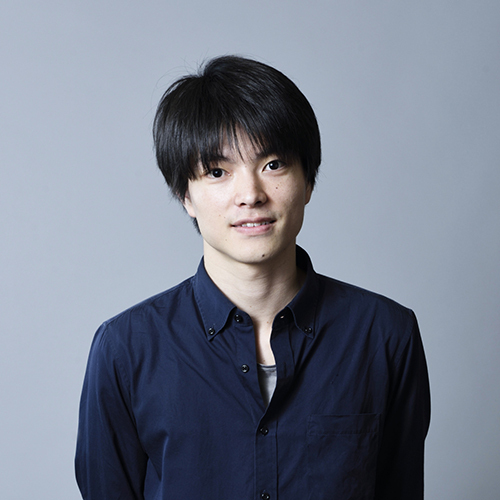 Born in 1994, Kohei Ishida is a graduate student at the University of Tokyo. In search of the ideal form of architecture in an age in which a new natural world and environment are emerging, and humanity itself is approaching a major transformation, he tackles both the use of new technologies in daily life, such as self-driving cars and VR/MR, and fundamental issues such as life and death in times of change. 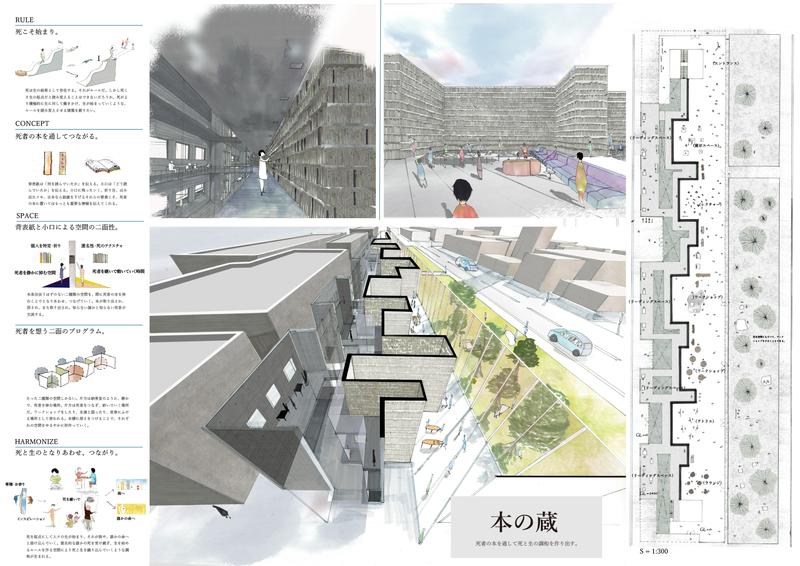 His awards include the ERI Design Competition Nikkan Kensetsu Kogyo Shinbun Special Prize. Ishida launched this project with the idea that just as the smartphone emerged from the combination of the telephone and personal computer, perhaps a potential for new spaces will be opened up by the fusion of mobility and architecture brought about by self-driving cars. When human drivers are no longer necessary, spaces will acquire more freedom in layout and cross section. 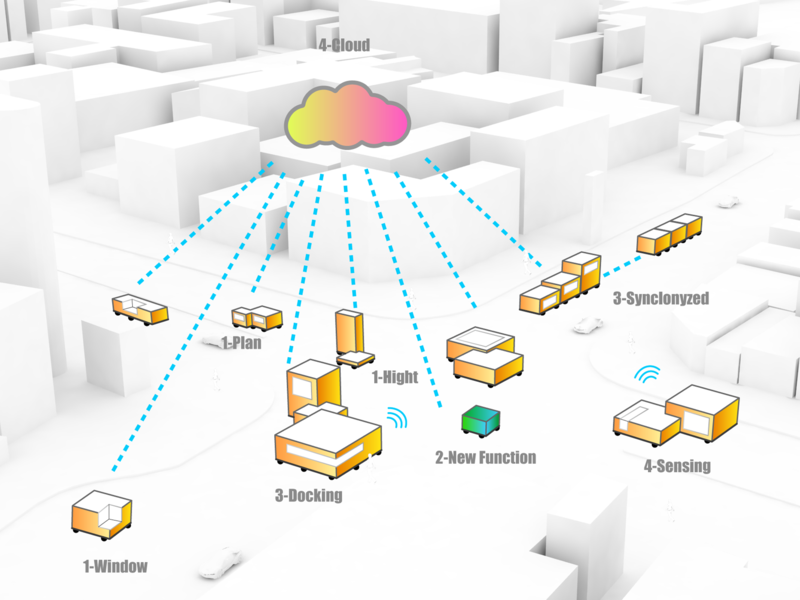 Imagining a new concept of architecture in which the composition of spaces can be docked together dynamically using new “sensory organs” comprised of sensors and cloud technology, he has suggested ways in which cities might be effected. This work reconsiders death and mourning in cities, currently seen in negative terms. The work is comprised of the former libraries of the dead. Focusing on maximizing the two-sided characteristic of books represented by the fore edge and spine, the work connects a mausoleum and a creative workspace through the wall of books, depicting a new form of mourning for urban environments.